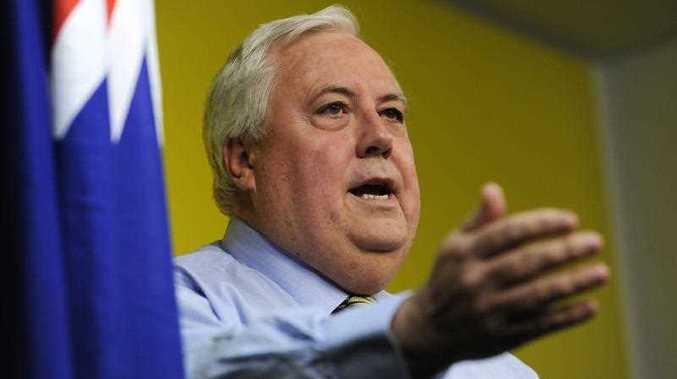 QUEENSLAND Nickel, owned by Sunshine Coast MP Clive Palmer, announced 237 workers will be offered redundancies. 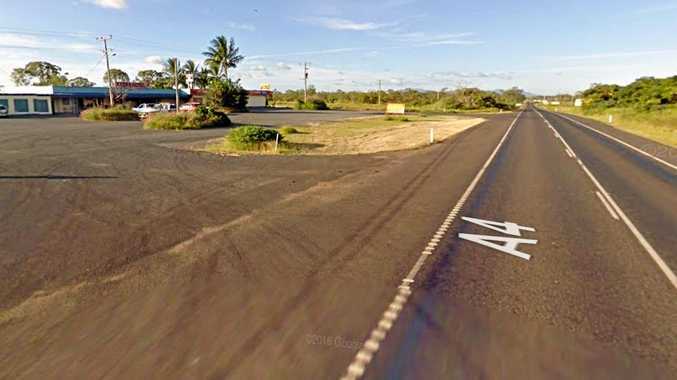 "The Queensland Government has made it clear despite the nickel price being the lowest in 15 years it has no interest in assisting Queensland Nickel in providing continued employment for over 800 families in Townsville," Queensland Nickel managing director Clive Mensink said. "Because of the current nickel price and because of the failure of our own government to offer any support for our company's continued operations in Townsville, today Queensland Nickel has ben forced to make 237 workers redundant. "We only requested a $30 million guarantee to support our company's borrowings backed by our large asset base. "Queensland Nickel did not seek any money from the Government. The Treasurer should not put politics above people and their livelihoods. "We now need to concentrate on ensuring the 2000 additional jobs that Queensland Nickel operations sustain in Townsville can continue. "I will be taking steps in the next few days to do whatever it takes to continue Queensland Nickel's contribution to the Townsville community." The redundancies follow news previously reported that 1600 jobs could've been at risk as Mr Palmer asked for a bailout.